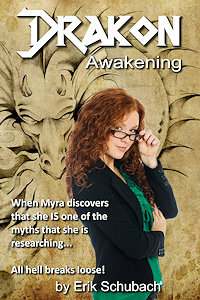 Doctor Myra O'Connell is researching myths and folklore. 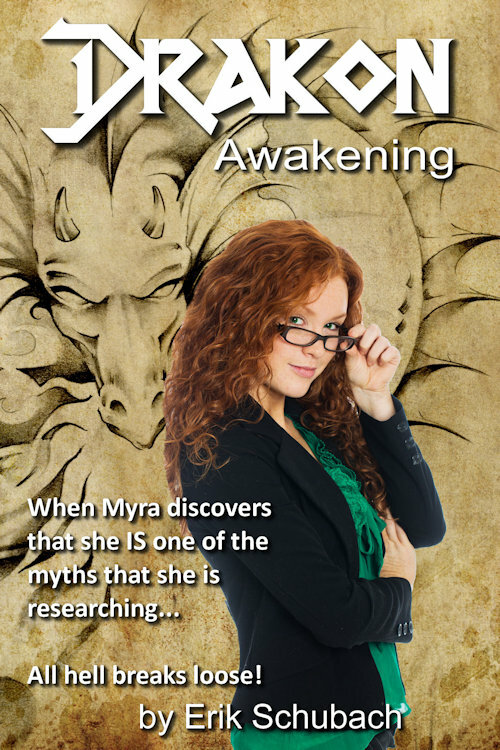 In a strange twist she discovers that she is one of the legends she is researching. Then all hell breaks loose. 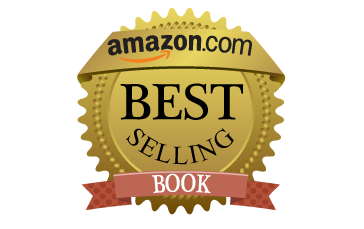 Myra and the woman assigned to be her protector, Special Agent Quinn Trask must fight for their lives, and those of the people of Denver and the world, against a madman bent on obtaining immortality. Only the dragons can stand in his way.